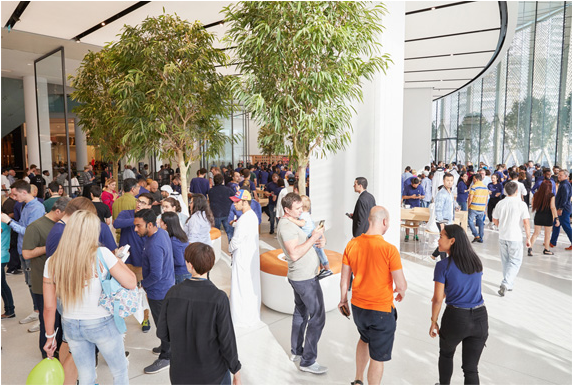 Today, Apple officially opened its third retail store in the United Arab Emirates at the Dubai Mall. To celebrate the launch, Apple has shared several photos from today’s debut. Apple’s retail store in Dubai mall features massive windows with an awesome view of the Burj Khalifa, the tallest structure in the world. The store spans two stories and offers the design that’s been seen in newer stores like Apple Union Square. 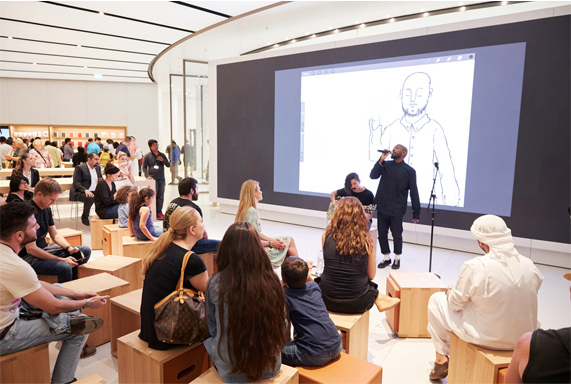 The new Dubai store features “Today at Apple” sessions focusing on art, design music, photography, videography, and coding. These sessions are mainly taught by creative professionals. 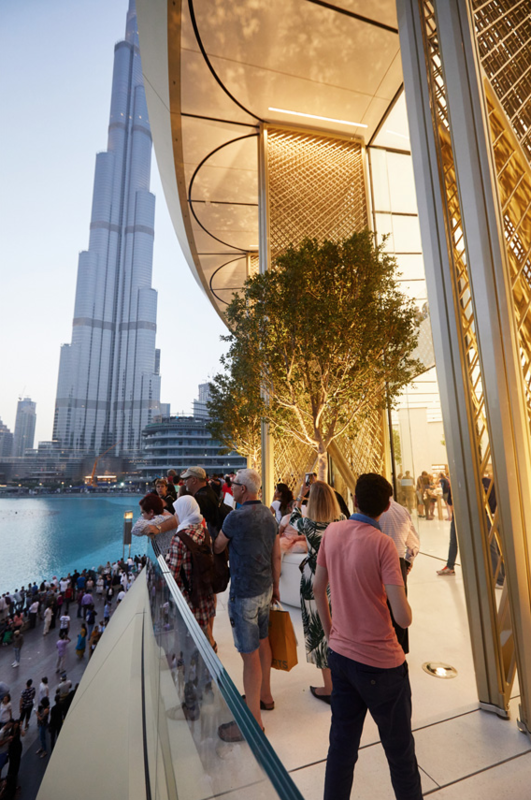 Apple’s store in the Dubai Mall is the company’s third Middle Eastern store, joining stores at the Mall of the Emirates in Dubai and the Yas Mall in Abu Dhabi.